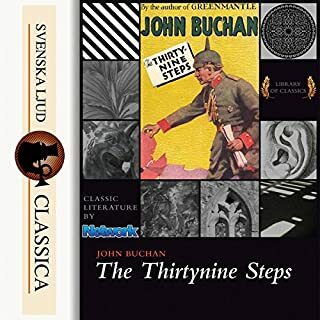 "The Thirty Nine Steps" is an adventure novel by the Scottish author John Buchan. It first appeared as a serial in Blackwood's Magazine in August and September 1915 before being published in book form in October that year by William Blackwood and Sons, Edinburgh. 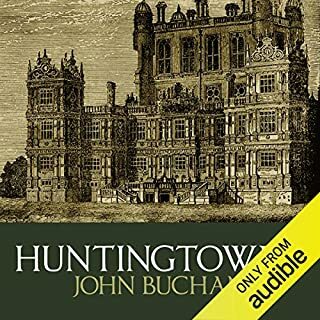 It is the first of five novels featuring Richard Hannay, an all action hero with a stiff upper lip and a miraculous knack for getting himself out of sticky situations. What is the true root of royal blood? A young Viking prince is stranded in a strange world with nothing but a band of gold. Through the turmoil of history, the band of gold is passed from generation to generation. 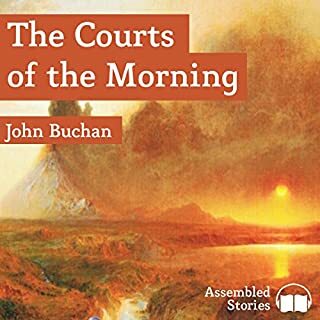 The last of John Buchan’s thrillers and the final appearance of Richard Hannay, now in retirement reverie deep in the comfortable Cotswolds. The action moves from Norfolk to the Scottish Borders and on to the Norlands where the conspirators are finally confronted in a thrilling climax with Hannay’s son and Haraldsen’s daughter involved in the resolution. 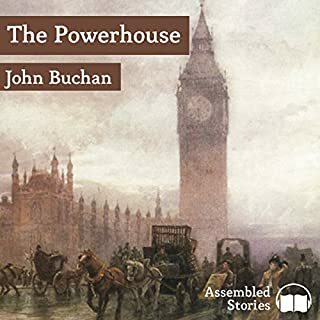 About Assembled Stories: Over the years the national press have reviewed Assembled Stories titles as ‘excellent’, ‘remarkable’, ‘entrancing’, ‘superb’, ‘magic for sure’, ‘masterly’, ‘wonderful’, ‘a class act’ and ‘a splendid example of audio at its best’. Buchan's ability to make you feel as if you are in the most beautiful parts of the British countryside is unsurpassed. The action is entertaining, the prose splendid. 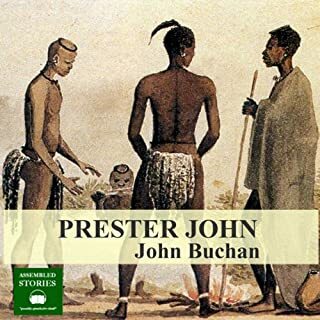 I am a big fan of John Buchan. This is a great story. Great reader too! 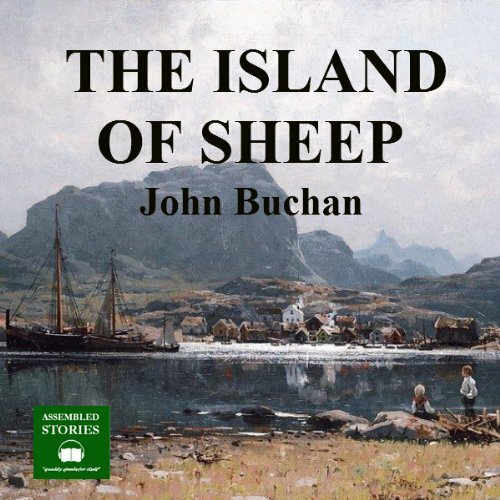 I love John Buchan books, especially Richard Hanny I was extremely pleased to see the later books being read and sold for audibles,although where is the fourth book? Read very well, although this book is probably my least favorite. I really don't think that Sandy would have a Scottish accent as he is upper class and educated in private school in England, but that is the only negative. Please now provide The 3 Hostages. 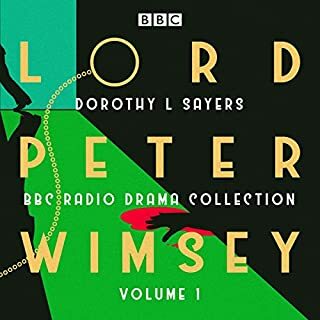 The last in the Hannay series it takes place around 15 years after the events in the previous book "The three hostages". Well constructed: a slow build to an exciting climax in the wilds of islands belonging to Denmark. Given it was written in the mid-1930s, therefore you allow for the archaic language and attitudes, it's still a cracking tale; a real Ripping Yarn without Gerald Winfrey ("Truth be told, I was jolly fed up with being a hero").